Rogers, the star, died in a plane crash before the film's debut. Doctor John and Fleety Belle (Anne Shirley). Frame capture of Anne Shirley as Fleety Belle steering the CLAREMORE QUEEN to victoryafter she passed Cap'n Eli's PRIDE OF PADUCAH at the close of the steamboat race. Actress Anne Shirley's real name was Dawn Paris and had performed under the stage name Dawn O'Day until she played Anne Shirley in "Anne of Green Gables" in 1934, at which point she took the name of the character - full story below. 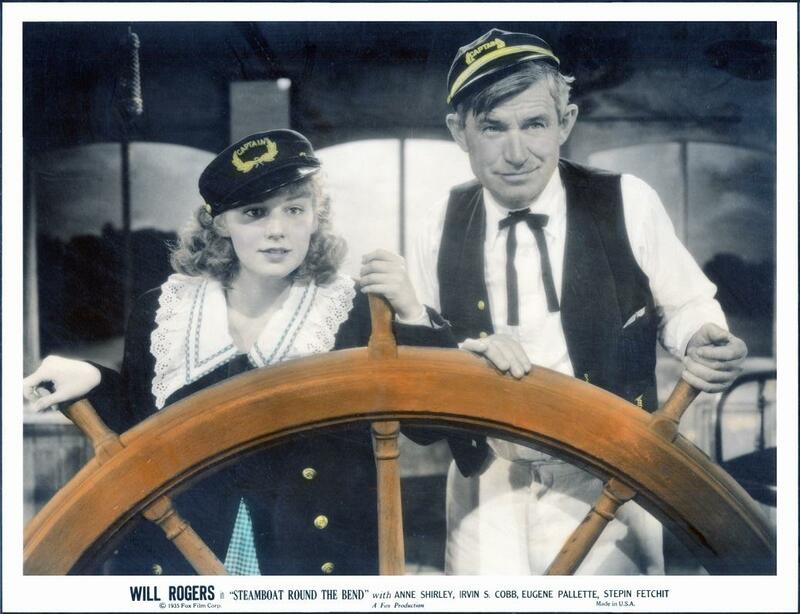 1935 11 X 14 photo of Will Rogers and Anne Shirley at the pilot wheel in the sound stage set of the pilot house for the "Claremore Queen." The print was color tinted by Fox studio artists for display in the lobbies of theatres that screened STEAMBOAT ROUND THE BEND. 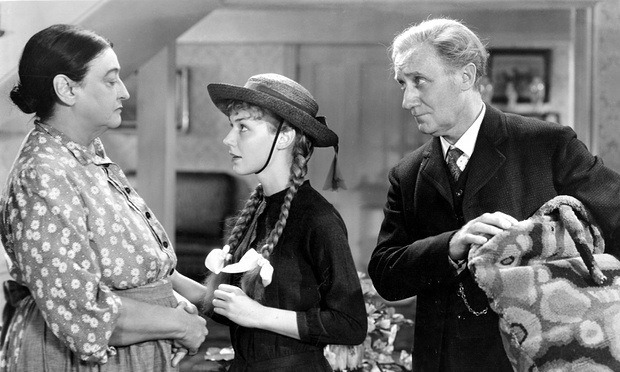 WARNER ARCHIVES JUST RELEASED ANNE SHIRLEY'S 1934 "ANNE OF GREEN GABLES" ON DVD. I SAW THIS VERSION ON VHS TAPE YEARS AGO AND IT WAS GOOD. FANS OF STEAMBOAT ROUND THE BEND 1935 WITH ANNE AS FLEETY BELLE WOULD ENJOYSEEING HER IN THE ROLE WHICH LED TO HER CHANGING HER "HOLLYWOOD" NAME FROM "DAWN O'DAY"TO "ANNE SHIRLEY" (HER CHARACTER'S NAME IN "GREEN GABLES"). SHE WAS BORN "DAWN EVELYEEN PARIS" IN NEW YORK CITY IN 1918. ATTACHED PHOTO OF HER WITH "MARILLA" AND "MATTHEW." Anne Shirley . . .
O.P. Heggie . . .
Helen Westley . . .
Megan Follows . . .
Colleen Dewhurst . . .
Richard Farnsworth . . . When a childless Canadian couple goes to an orphanage to adopt a boy to help work their farm, they are surprised to learn their new child is a girl--Anne of Green Gables. She's talkative, imaginative, occasionally combative and regularly exhaustive, but redheaded orphan Anne Shirley works her way into the hearts of a Prince Edward Island farm couple - and she'll do the same with you. A year after its top-notch film of Louisa May Alcott's Little Women, RKO scored another box-office hit with this equally admired version of Lucy Maud Montgomery's 1908 classic. Adopted by elder siblings Marilla and Matthew Cuthbert (Helen Westley and O.P. Heggie), Anne isn't the able-bodied boy they requested from the orphanage, but they count their blessing anyway. Over time, she endears herself to one and all, particularly best friend Diana Barry (Gertrude Messenger) and romantic interest Gilbert Blythe (Tom Brown). Most moved by this experience was Anne Shirley, who changed her professional name from Dawn O'Day to that of her Anne of Green Gables title role, going on to renown as the Oscar®-nominated costar of Stella Dallas as well as leads in The Devil and Daniel Webster and Murder, My Sweet. 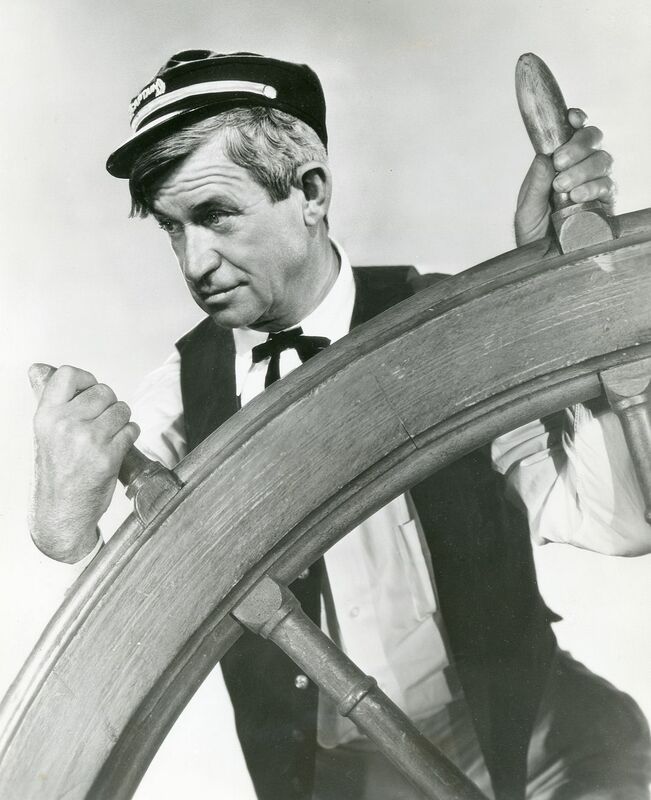 Irvine S. Cobb as Cap'n Eli, owner of the Pride of Paducah, Doctor John's nemesis. Irvin S. Cobb (Cap'n Eli) inducted into Kentucky writers hall of fame this year! Paducah native Irvin Shrewsbury Cobb was perhaps one of Kentucky's most versatile writers and personalities from the 1920s to 1940s. Journalist, essayist, syndicated columnist, novelist, poet, script writer, actor, storyteller, humorist, lecturer, and Academy Award host were among the many roles Cobb played in a career that spanned over 50 years. As a journalist, he wrote for the Paducah Daily News, Louisville Evening Post, The New York Evening Sun, The New York Evening World, Cincinnati Post, and Saturday Evening Post. Cobb was anti-prohibition and a prominent member of the Association Against the Prohibition Amendment. The Association is credited with the demise of Prohibition in 1934. His crusade prompted a famous novel Red Likker (1929), which was touted the only American novel ever devoted completely to the whiskey industry. The novel is set in post-Civil War and focuses upon an old Kentucky family headed by Colonel Atilla Bird who operates Bird & Son distillery until Prohibition closes it in 1920. Cobb once lamented that prior to Prohibition, "Men of all stations of life drank freely and with no sense of shame in their drinking. Bar-rail instep, which is a fallen arch reversed, was a common complaint among us." Cobb authored 69 published books, including novels, short stories, essays, memoirs, and collections of newspaper and magazine articles. His first book Talks with the Fat Chauffer debuted in 1909 and his last was Piano Jim and the Impotent Pumpkin Vine in 1950. Although many of his works had a serious bent, several were comedic and infused with his rural Kentucky hyperbolic wit and sense of humor. Three of his short stories "All American Storytellers," "Peck's Bad Boy," and "Pardon my French" were adapted to the movie screen in 1921. He continued writing for the film industry well into the 1930s. "The Woman Accused" starring Cary Grant and Nancy Carroll was released in 1933. 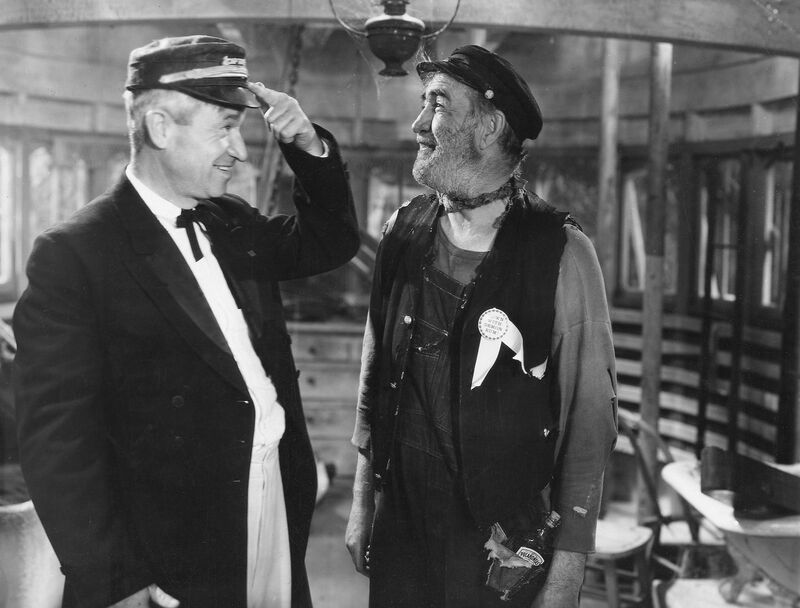 He paired with director John Ford and Fox Studios, who made "Judge Priest" in 1934, which starred Will Rogers and included Cobb in a small acting part. 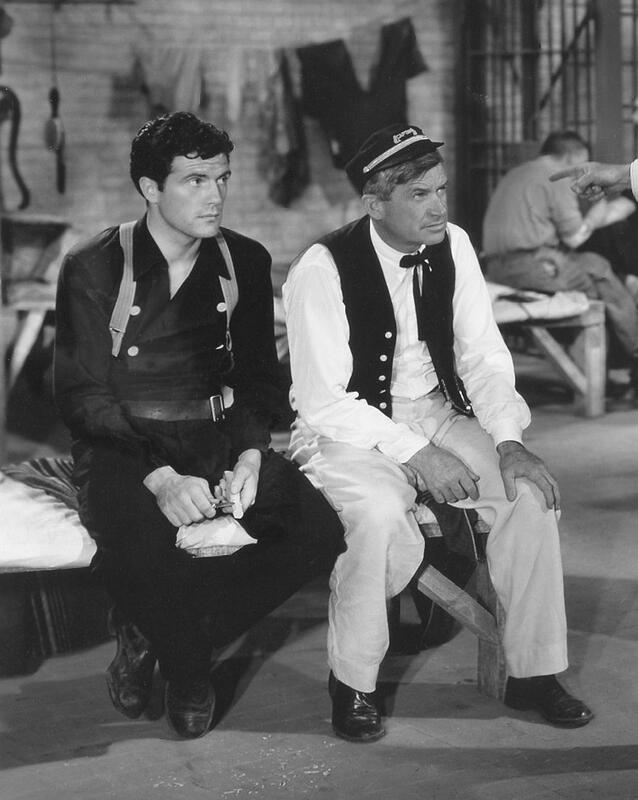 This was the most elaborate of Ford's Cobb films and was based on three specific stories: "The Sun Shines Bright," "The Mob from Massac," and "The Lord Provides." Ford cast Charles Winninger as Judge Billy Priest. 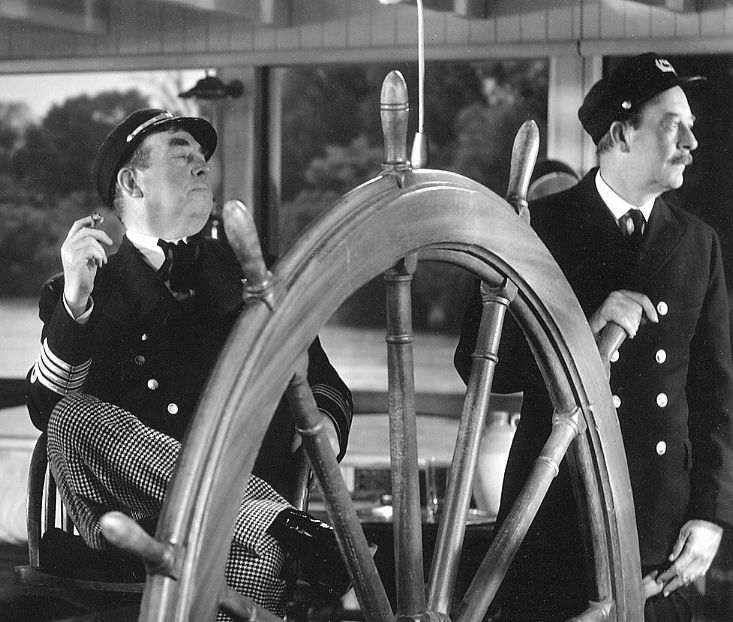 In the interim, director James Whale released "Showboat" in 1936, starring Irene Dunn, Alan Jones, and Charles Winninger. "The Sun Shines Bright," was released posthumously by Republic Studios in 1953. 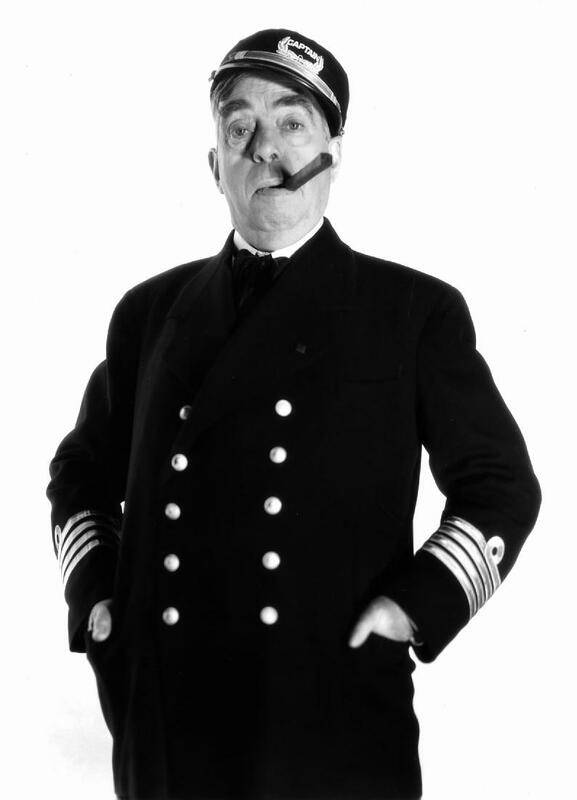 Cobb appeared in ten movies between 1932 and 1938. 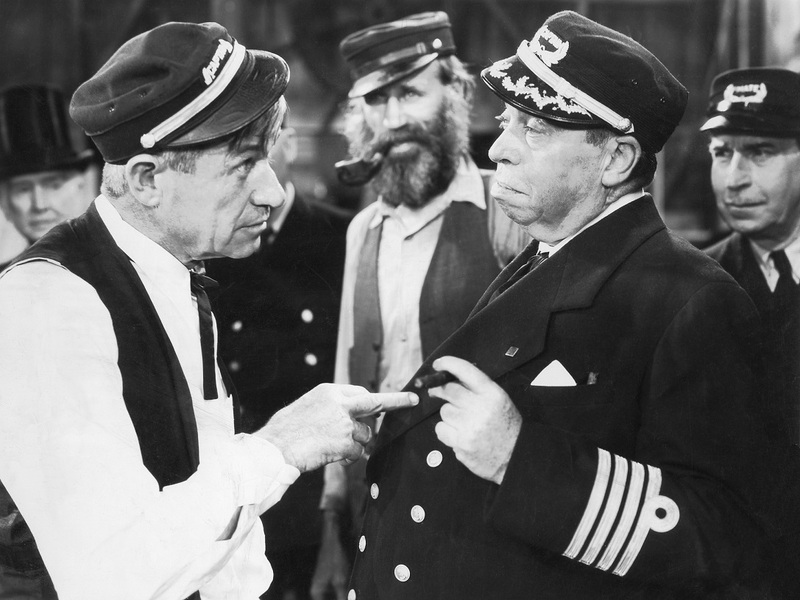 His major roles were in "Pepper" (1936) and "Hawaii Calls" (1938). He was selected to host the 6th Academy Awards in 1935. Critic H.L. Mencken compared Cobb to Mark Twain. He also garnered respect from the renowned Joel Chandler Harris and others, but Cobb's literary reputation faded rapidly at the turn of the 1940s. Many critics have suggested that Cobb writing was caught in the wake of post-Civil War when "His benign vision of the rural South no longer seemed relevant or accessible amid the rising of the civil rights movement and the call for an end to segregation." Cobb's style, like many of the local color era writers grew increasingly dated and out-of-step with contemporary writing. After a period of declining health, Cobb died on March 10, 1944 and is buried in the Paducah, Kentucky Oak Grove Cemetery. Doc to his engineer Efe (Francis Ford): "Hey, Looky that! Says Captain . . . says Captain on it!" 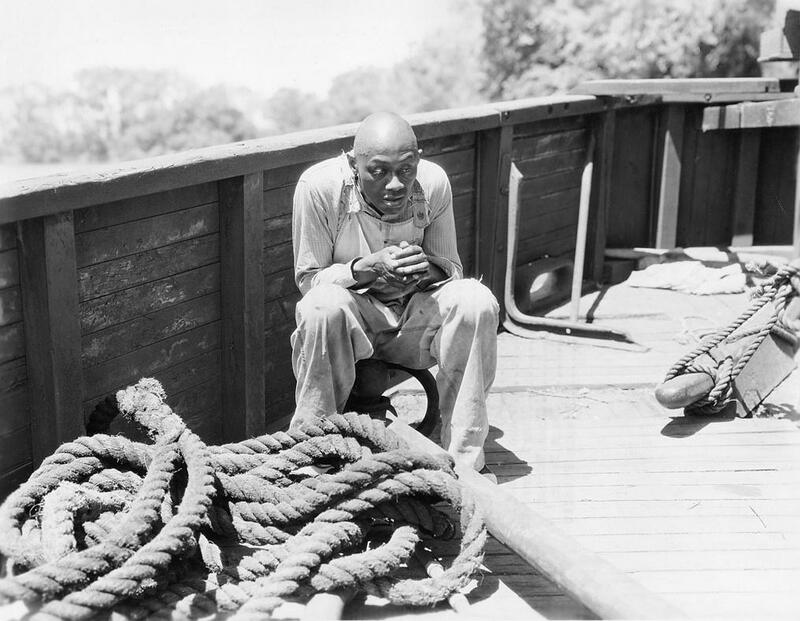 Stepin Fetchit as Jonah (Noah) on the deck of the CLAREMORE QUEEN. The New Moses, witness to a fight, and the only man who can tesetify Duke acted in self-defense. A detail of Doctor John with his nephew, Duke (John McGuire). Irvin S. Cobb, Captain Eli, sitting behind the wheel of the Pride of Paducah. 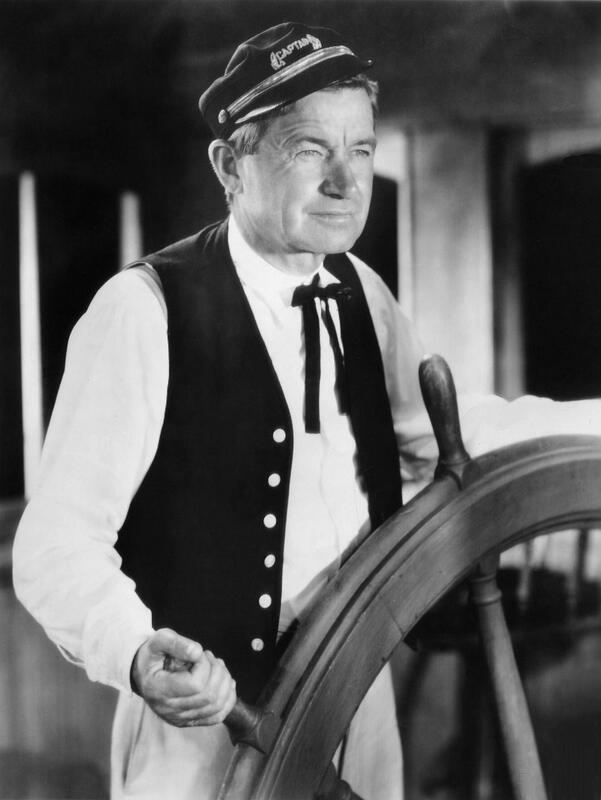 Mink, the pilot standing at the wheel was played by Vester Pegg. 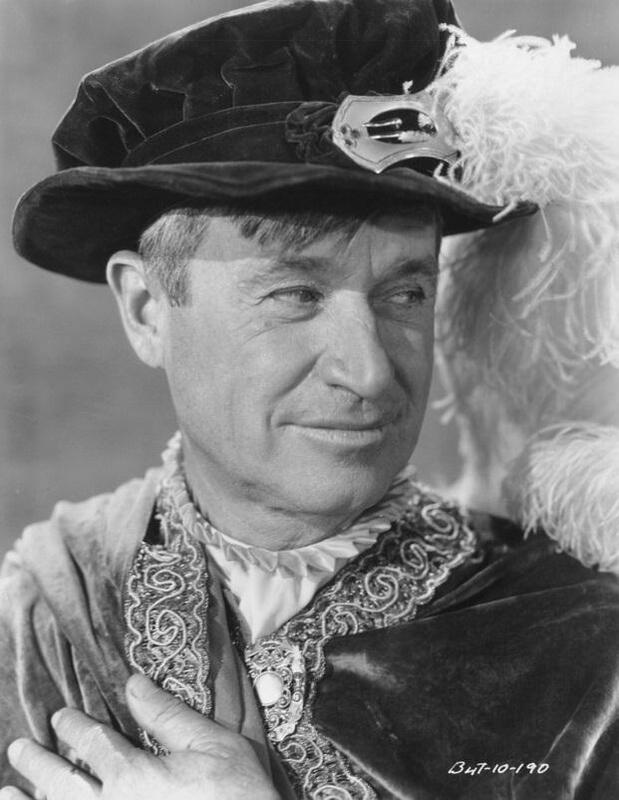 Will Rogers in costume for his role as a contemporary American who magically winds up in Camelot with King Arthur and his Knights of the Round Table. The movie is on VHS tape but not on DVD yet. I saw the VHS tape back in '92 and it was a lot of fun. A Connecticut Yankee is a 1931 American Pre-Code film adaptation of Mark Twain's 1889 novel, A Connecticut Yankee in King Arthur's Court.It was directed by David Butler to a script by William M. Conselman, Owen Davis, and Jack Moffitt. It was produced by Fox Film Corporation (later 20th Century Fox), who had earlier produced the 1921 silent adaptation of the novel, A Connecticut Yankee in King Arthur's Court. 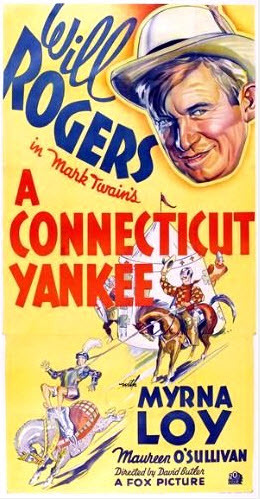 A Connecticut Yankee is the first sound film adaptation of Twain's novel. As in The Wizard of Oz, many of the actors in the film play more than one role, a character in the real world and one in the dream world. 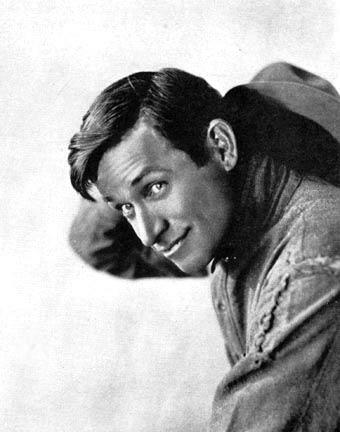 The film stars Will Rogers as Hank Martin, an American accidental time traveler who finds himself in Camelot back in the days of King Arthur (William Farnum, a Fox star for many years). Myrna Loy and Brandon Hurst play the evil Morgan le Fay and Merlin, who must be overcome by Hank's modern technical knowledge, while Maureen O'Sullivan plays Alisande. Fox was likely inspired to produce A Connecticut Yankee based on the success of the 1921 silent film. The 1931 version was likewise successful, and was re-released in 1936. It is unrelated to the 1927 musical also titled A Connecticut Yankee. 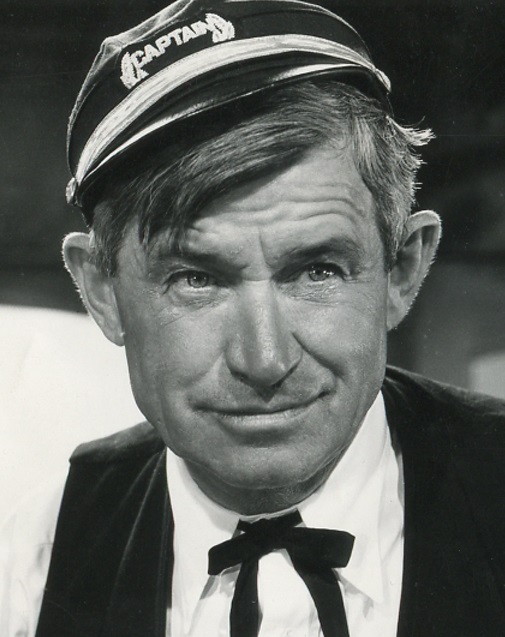 The hero's name was changed from Hank Morgan to Hank Martin, possibly because the original name sounded too similar to that of actor Frank Morgan. A CONNECTICUT YANKEE (1931)William Penn Adair Rogers (1879-1935), born in Oklahoma when it was still Indian Territory, was part Cherokee. He also was America's most beloved humorist for years before he died in a plane crash in Alaska, a star of vaudeville, Broadway, radio, movies and, for good measure, a widely syndicated newspaper columnist. His Cherokee heritage may have contributed to the everyman outsider stance that gave underpinning to his gentle wisecracks, full of populist keenness. When he said things like, "My ancestors may not have come over on the Mayflower, but they met 'em at the boat," it was shorthand for the way he bonded with audiences by reminding them that he, like they, were on the outside of the power structure, but it didn't mean they couldn't poke fun at it. He could have been Mark Twain's gentler sibling. 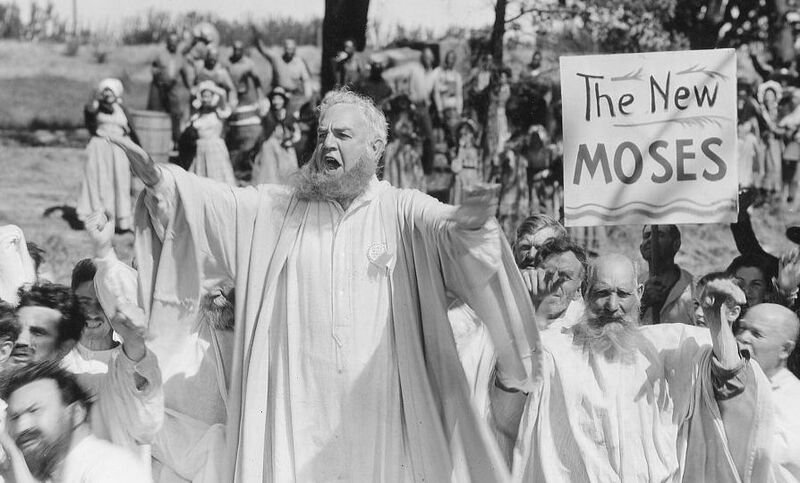 He teamed up with Twain, sort of, in a 1931 film of Twain's 1889 time-travel fantasy, A Connecticut Yankee in King Arthur's Court, shortened to A Connecticut Yankee. Rogers, a real cowboy who grew up on his family's ranch, began his showbiz career in Wild West shows as a lariat virtuoso, worked jokes into his routines, much as W.C. Fields, who began as a juggler, did. By the time of A Connecticut Yankee, Rogers had dozens of films under his belt, some with such self-descriptive titles as Cupid the Cowpuncher (1920), The Ropin' Fool (1922) and The Cowboy Sheik (1924). People loved his barbed but never vitriolic one-liners delivered in an aw-shucks hayseed fashion that blinded nobody to their shrewd, bemused skepticism - a quality that never fails to win American audiences, especially when applied to so-called political life. He and his cowboy persona were relaxed and comfortable. They relocated easily from the bunkhouse of a ranch to a Main Street storefront in Connecticut, where his character, Hank Martin, runs a radio shop, houses the local radio station and fronts the programs in cracker-barrel fashion. One stormy night, Hank gets a call to deliver a car-sized radio battery to a spooky stone mansion on a hill. There he meets a stone-faced butler, an imperious lady of the house, her daughter, whose engagement to a boy she considers plebian she opposes, and the dotty paterfamilias, an inventor who needs the big battery to test his belief that he can tune in on the past. No sooner do Hank and the old inventor hear voices from King Arthur's time than a French window blows open, knocking over a suit of armor, which lands on Hank, conking him out. The framing device then yields to the story within a story, which has fun with the idea of modern inventions transplanted to 528 A.D. "Canst tellest me where the hellest I am?" Hank drawls to the knight who drags him in chains to Camelot's round table. When he dazzles the court by producing instant fire from his cigar lighter, the jealous Merlin (Brandon Hurst), seeing the newcomer as a rival, sells Arthur on the idea of burning Hank at the stake. A Connecticut Yankee takes a lot of liberties with the book, an approach that works disarmingly, reinforcing the idea that we're watching something freewheeling and zany. More important than not taking the book totally seriously, the film's eight writers convince us that we're watching a film that never takes itself too seriously, befitting a dream. Its structure, such as it is, fits Rogers's casual style comfortably as Hank's dozing mind recasts the mansion's denizens into Camelot's principals. Thus the inventor (William Farnum) is transformed into Arthur, the unreceptive butler (Mitchell Harris) becomes a hostile knight, the high-handed lady (Myrna Loy) is reincarnated into Arthur's evil sister, Morgan Le Fay, while the lovelorn ingénue from the mansion (Maureen O'Sullivan) becomes the high-born lady forbidden from marrying the commoner in both worlds (Frank Albertson). The latter figures in one of the asides: Hank gets the young man upgraded to royal rank, having him dubbed Sir Rogers de Claremore (a genuflection to Rogers's Oklahoma home town). Hank's turnaround is launched by the book's juiciest scene. Just before Hank is about to be burned, he learns from the handy-dandy pocket almanac he carries that June 21, 528 A.D. - the date of his scheduled execution - was also the date of a solar eclipse. Surrounded by kindling, he proclaims his intention to blot out the sun. When it happens, Hank's fortunes soar as he pretends to make the sun reappear. Dubbed Sir Boss by the impressionable Arthur, he swings into 20th century action, including taking on the enemy knight in a joust, exchanging lance and armor for cowboy hat and chaps, then lassoing his adversary to the ground. After proclaiming himself a Democrat in favor of prosperity, farm relief, freedom for Ireland and beer for all, Hank sets about industrializing Camelot along modern lines. In no time, the screen is filled with switchboard operators in medieval garb, mass-produced miscellany and an assembly line of which Henry Ford would have been proud. Then, in a meeting of minds with Twain, Rogers announces that he's inventing advertising in order to make people want what they had been perfectly happy without. Twain's vernacular is right in Rogers's wheelhouse, and he makes the delivering of it seem easy. His offhand manner encourages receptivity to the film's absurdities, not that the glut of 20th century stuff his Camelot factories turn out doesn't come in handy. When Hank and Arthur learn Morgan Le Fay has, with the help of a treacherous Merlin, kidnapped the princess, and they ride off to rescue her only to wind up on the gallows, about to be hanged, the Camelot cavalry comes to the rescue. In a scene of delightful excess, a fleet of flivvers bounces over the enemy turf, augmented by tanks, planes and a helicopter that bombs Morgan Le Fay's castle to rubble. It enables the film to end on a bang-up note of rising nonsense, with everybody, including the deadpan baddies, drawing us into the good time they convince us they're having. While such veterans as Farnum and Hurst are the means of poking gentle fun at old styles steeped in the staginess that often spilled over into early talkies, Ireland's O'Sullivan brings youthful freshness to a stock ingénue role, and Loy is a delight. Cast in a string of troublemaker roles at that early stage of her career, she brings a playful sexiness to Morgan Le Fay, even in the improbable scenes in which she's supposed to have fallen for Hank and romances him in a good-humored vampish way. Neither she nor Rogers could have known that she'd also bring a dash of color to those scenes. Director David Butler had the idea to have Hank's face hand-tinted pink in every frame of every print of their love scene, and so it was. (Loy later wrote that Rogers was essentially a shy man in real life.) A Connecticut Yankee may look slapdash - at times its action, especially when played out against obviously painted flat backgrounds, is only a notch or two above Three Stooges production values. But its winning goofiness conceals a lot of professional savvy, not least of all from Rogers, whose homespun awkwardness and slightly nasal twang may have begun as the real thing, but by 1931 belonged to the realm of the art that concealed art. Cast: Will Rogers (Hank Martin aka Sir Boss), William Farnum (King Arthur/Inventor), Frank Albertson (Emile le Poulet/Clarence), Maureen O'Sullivan (Alisande/Clarence's Sweetheart), Brandon Hurst (Merlin/Doctor in Mansion), Myrna Loy (Queen Morgan le Fay/Evil Sister in Mansion), Mitchell Harris (Sagramor/Butler in Mansion).BW-95m. This is a tiny photo but is a good one of Will smiling broadly. Those flat topped straw hats were very fashionable during the "turn of the century" they were nicknamed "skimmers" . . . could probably be thrown like a Frisbee to great distances. The second photo is of Will when he was in the Ziegfeld follies, telling stories and commenting on American life while he twirled his lariat. Being an Oklahoma cowboy he was an expert at rope tricks while chewing gum. 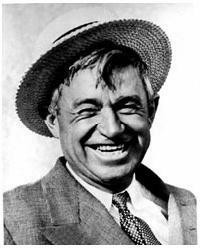 Will Rogers - The Ropin' Fool 1922 youtube narrated by his son Will Rogers Jr.